We’ve added a bit of love to our website by revamping it to give engaged couples out there a better look into what HeartStone Ranch has to offer. We’re now providing more information and inspiration in our revamped website and we know all the Brides & Grooms out there will heart it. 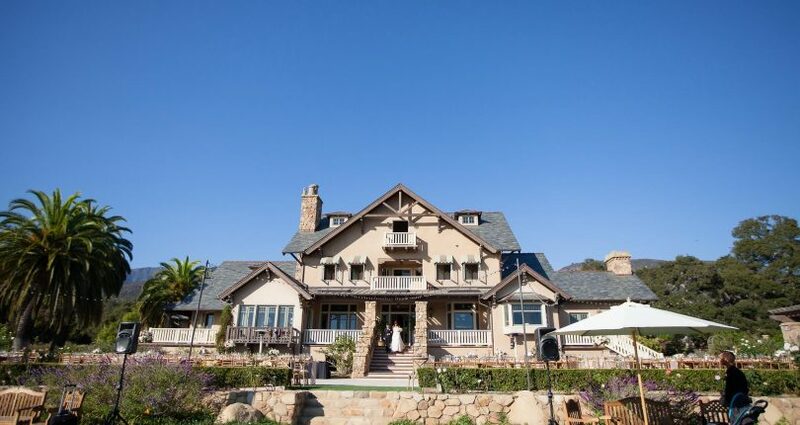 HeartStone Ranch is one of Santa Barbara’s premier wedding Venues on the Central Coast. 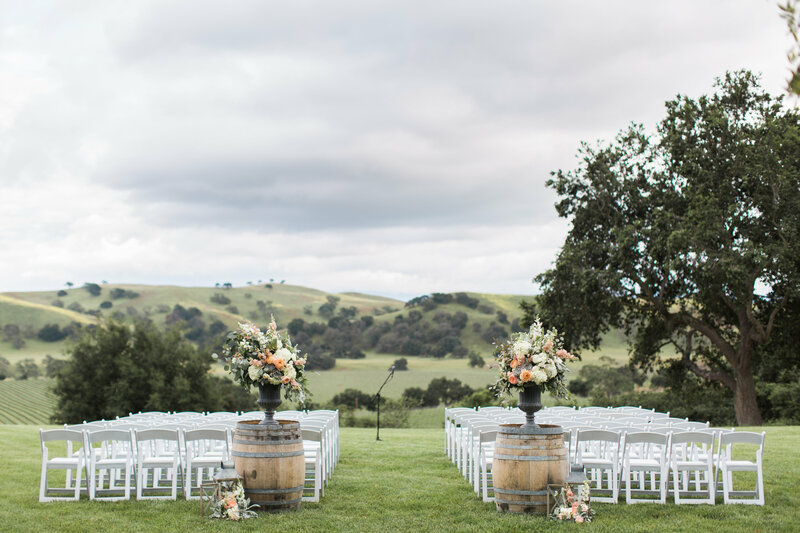 It’s a top wedding destination in California and in the United States and we want to give all of our Brides & Grooms an all-encompassing experience from the research stage to their wedding day. 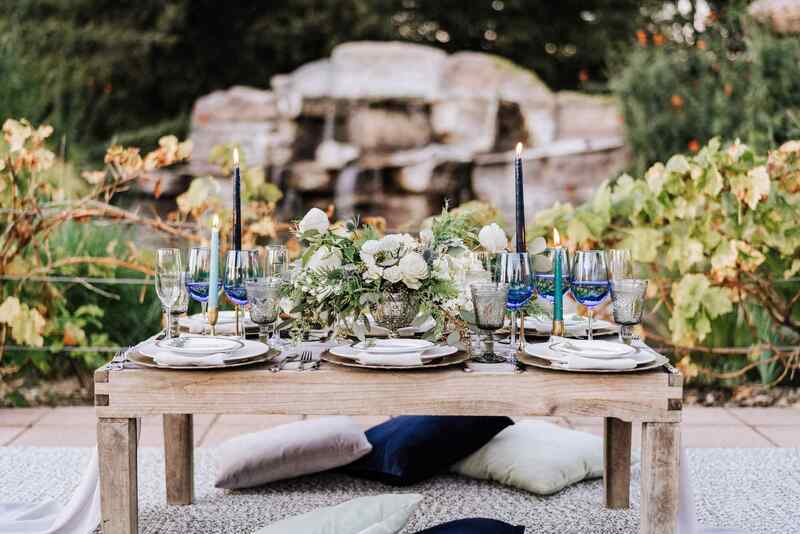 Whether you are a Santa Barbara local, or live on the East Coast, it’s important to us that we provide a special experience by heartfelt, responsive information and transparency in your wedding planning process. Our new website provides wedding inspiration, ideas for various wedding location settings for a unique wedding day experience, a wide range of gorgeous vintage rentals, overnight stay options, wedding planning details and more. Upon arrival of the home page of the HeartStone Ranch website, it’s clear that dream weddings do come true. 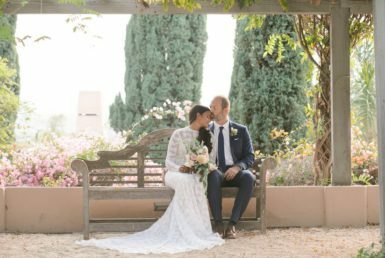 The website now showcases the amazing features of our Santa Barbara Wedding Venue Ranch & Estate with expansive lawns, ocean and mountain views, rose gardens, Ancient Oaks, ponds and fabulous weather, all of which create a stunning location for your Dream Wedding. 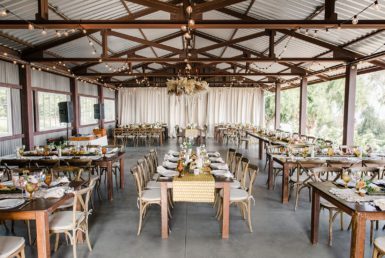 The venue is completely private and nestled in the foothills of Carpinteria and is a place for you to intimately enjoy your special wedding day with your closest loved ones. For extra inspiration you can follow the HeartStone Ranch social media links to give you wonderful ideas on how to help create your perfect wedding day. Through Flicker, Facebook, Instagram & Pinterest you get a real image of what your wedding day will be like. The best part is you can follow us to see what we’re up to! 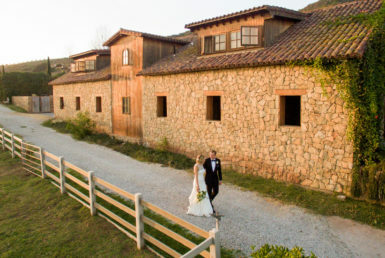 Stroll through our Venue Settings and imagine your wedding day in the vast and various locations our Ranch has to offer. Prepare and get ready in our luxurious Bridal Suite with Porches & a Sunroom while the Groom’s Cave is equipped with pool table, darts, TV, music and bar. Take the memorable walk from the Lodge down to the lower lawn where you are wed under the beautiful pergola or a beautiful Oak tree. You can imagine your guests who are on so happy for you, enjoying cocktails and sunshine on the West Lawn. Dance the night away on the Dance Terrace and enjoy the Stone Lounge with friends and family by the cozy fireplace. The opportunity for unique and amazing photos around the property are endless with a barn, forest, fountains, gardens, arbors and even horses. 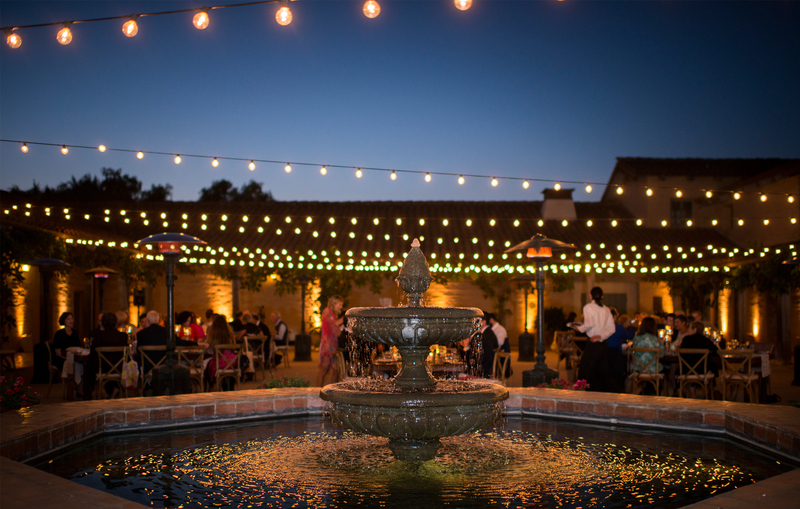 When the evening is over, you have the option to continue the celebration with an overnight stay at HeartStone Ranch. The stunning estate is available for up to 15 of your closest friends and family. 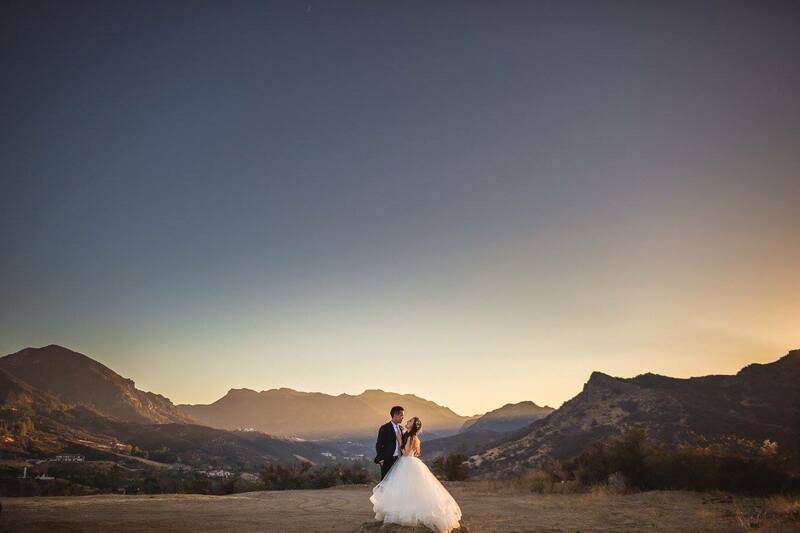 It’s truly, special, intimate and the perfect California Wedding Destination Venue. Lastly, we help you with your planning needs. We know and understand this is your first time planning your big day, so we want to give you all the information you’ll need to get started. We provide an in-depth planning guide for your convenience and have preferred vendors of Wedding Planners, Caterers, etc. in town that are top notch. In addition to the bigger picture of choosing vendors, we also provide a number of rentals that are all inclusive to the venue. Our wonderful vintage inventory is complimentary and will give you ideas and inspiration on the details of your wedding day. After all, isn’t that one of the most exciting parts about planning your wedding? The small touches and details make the day and we provide a long list of elegant and vintage furniture and décor items for you to use. 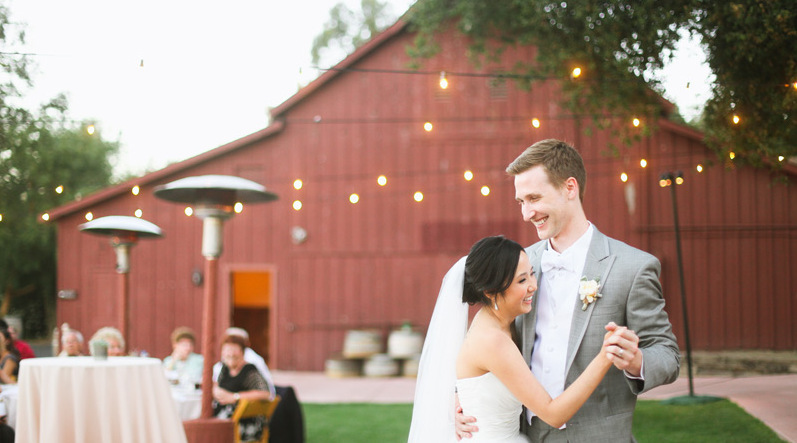 HeartStone Ranch wants to help you put a bit more heart, romance and elegance in your wedding. We are here to provide you with the most special and spectacular day of your life. Contact us for more information and we are so looking forward to providing a beautiful venue for your amazing day.